New! 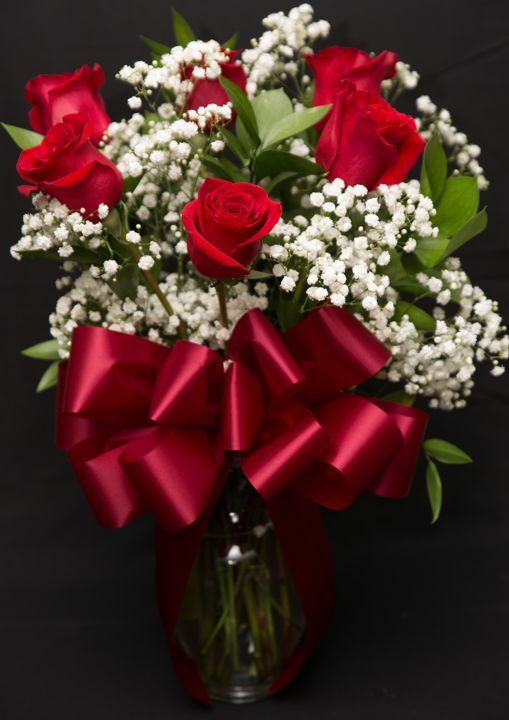 Order flowers for your sweetheart from Owen's Originals Floral Direct from this page. Just make your selection, fill out the billing info. In the space marked "Shipping", please fill in the person it is to be delivered to plus an address.If you do not know the address, put down 211 C St. Washington KS, 66968 and give us directions in the "Notes" Section at the end of the order. Please call 785-325-2026 with any questions or to order by phone. Online payment methods include Credit/Debit Cards, PayPal or Amazon Pay.